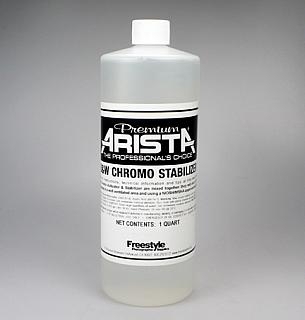 >Arista Premium BW Chromo Stabilizer for Chromoskedasic Sabattier Process - 32 oz. List of Freestyle Tested Papers for the Chromoskedasic Sabattier Process, other papers and surfaces may work; they just have not been tested yet. 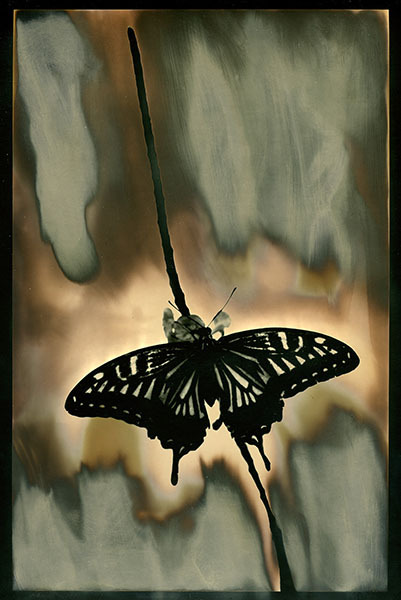 The key is silver content, the higher the silver, the better the results.